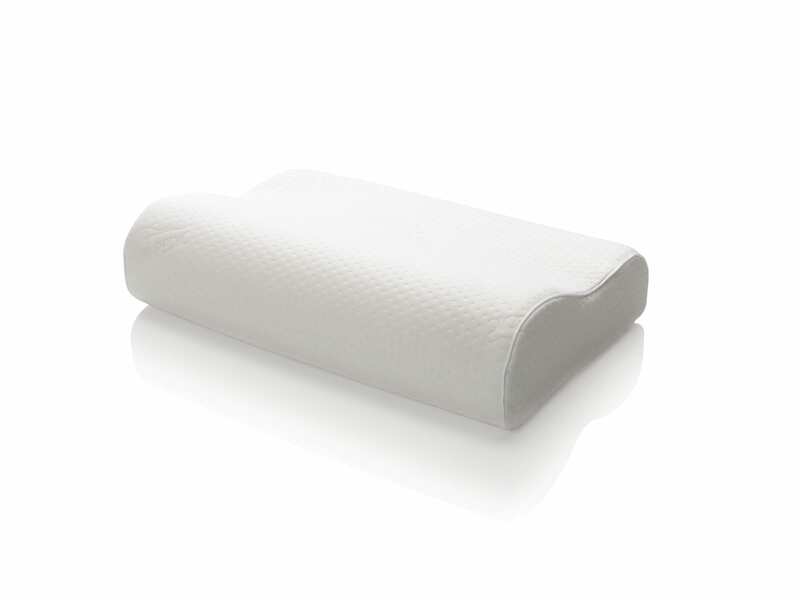 The TEMPUR-Neck Pillow is for sleepers who want a more controlled sleep posture to address neck or back pain. 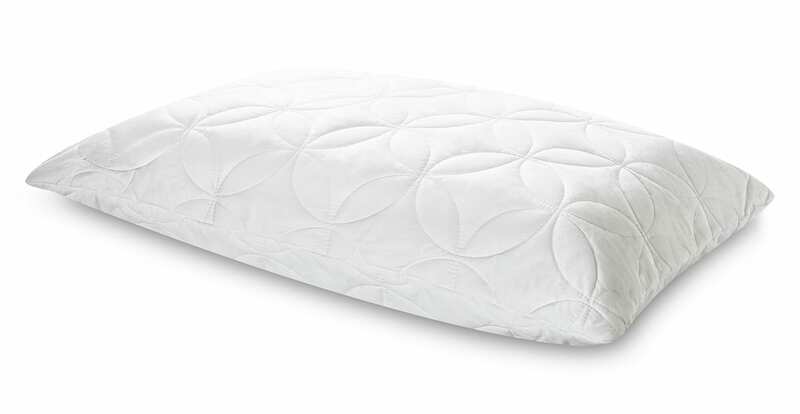 The contoured design helps align your head, neck and shoulders for more relaxing and restful sleep. 2 Brothers Mattress is proud to be locally owned and operated for the past 3 generations. 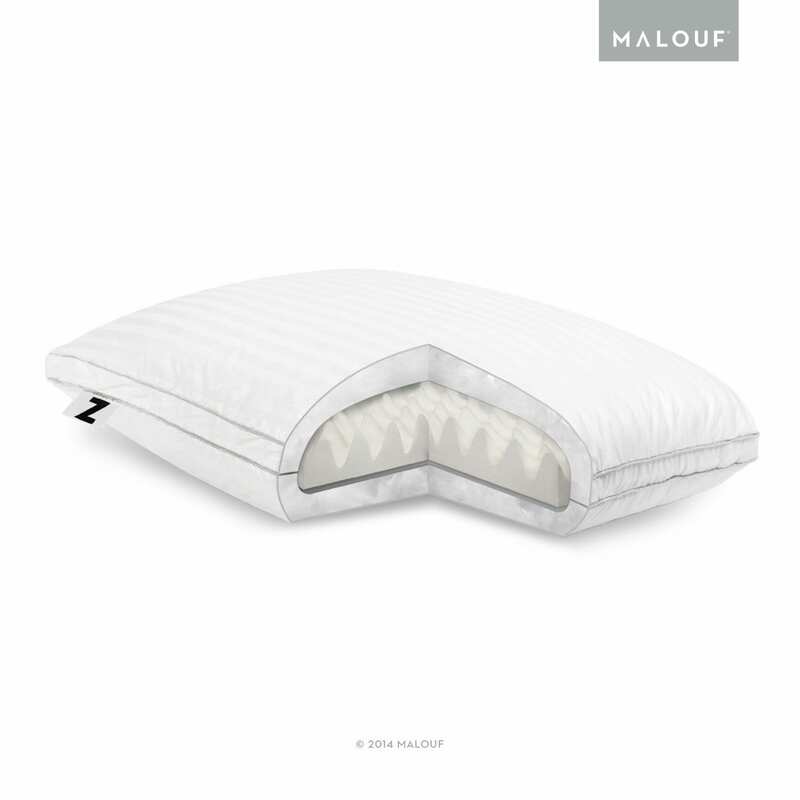 What started out as their grandfather selling mattresses evolved into a store and in 1999 The Mattress Department was created. Those reins were handed down from grandfather to sons to grandsons and in 2017 the Brothers have decided to re-brand their stores with the name 2 Brothers Mattress to honor the heritage that came before them. 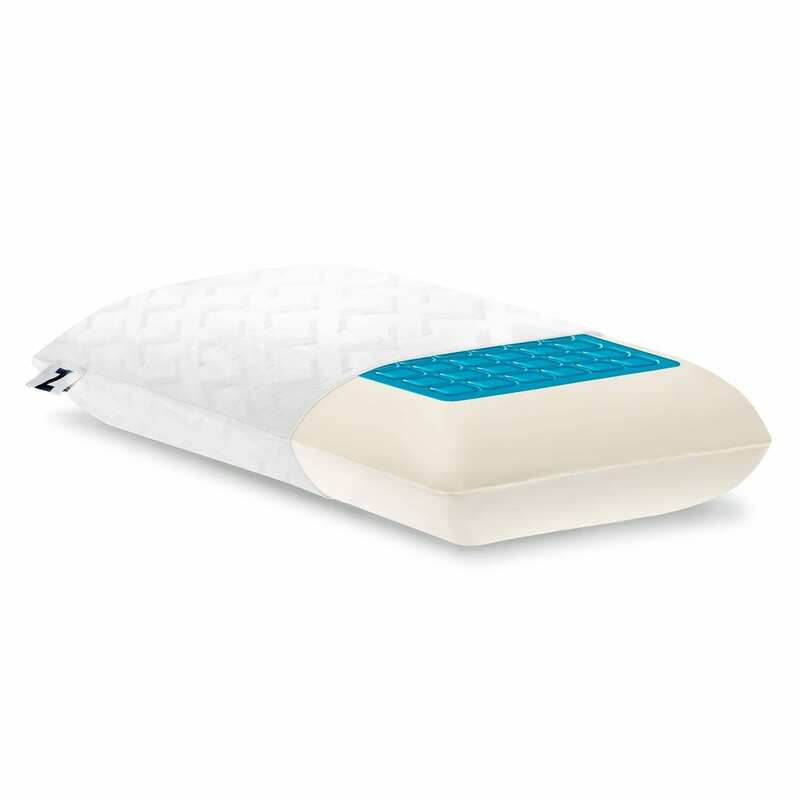 2 Brothers Mattress has come a long way from those early days with more knowledge, experience, and products, including the top selling brands in America, Serta, Stearns & Foster and Tempurpedic.